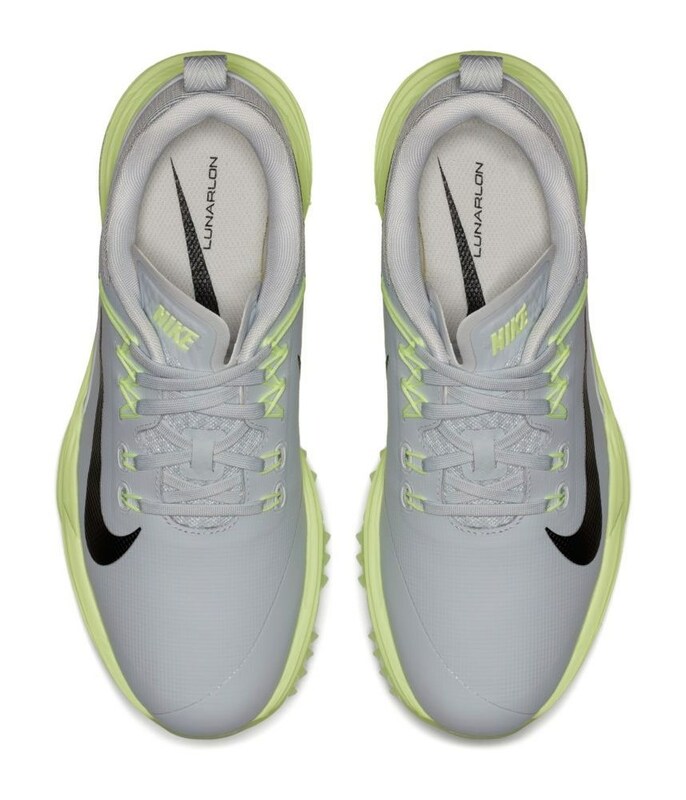 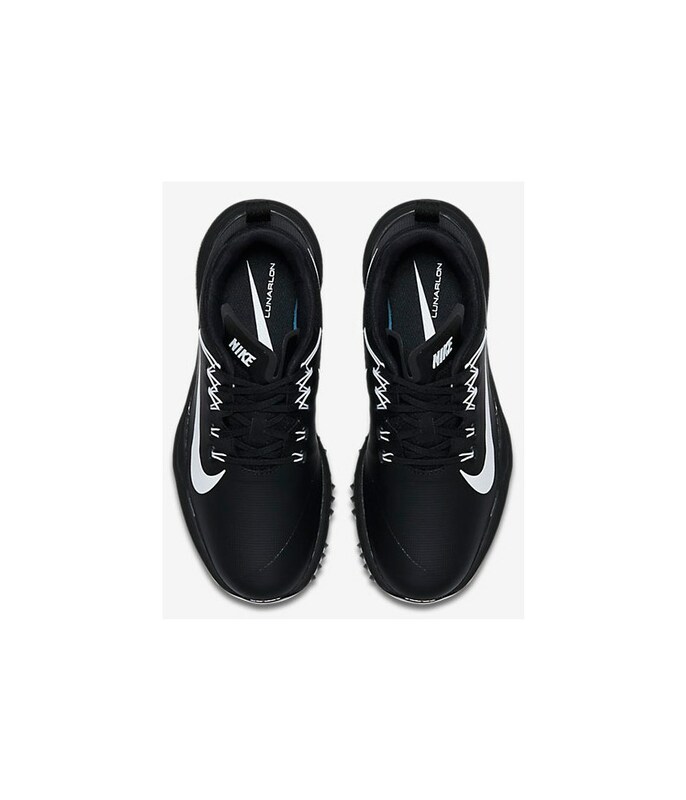 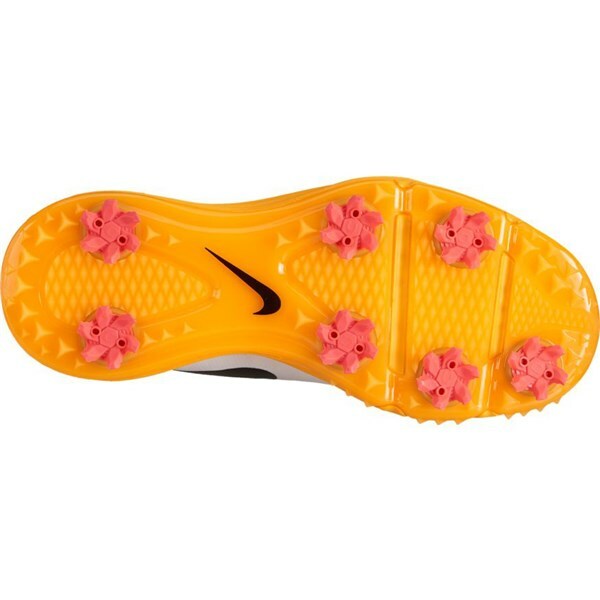 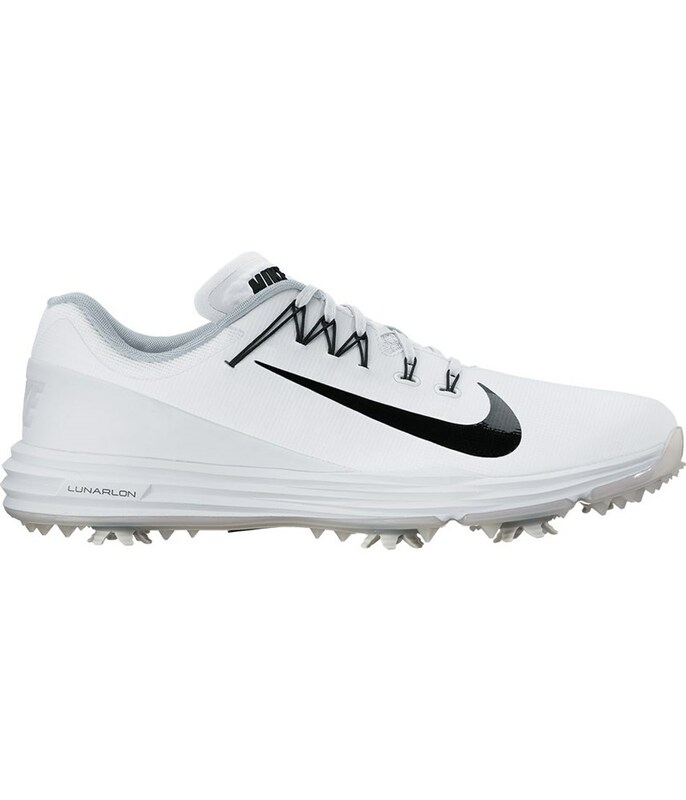 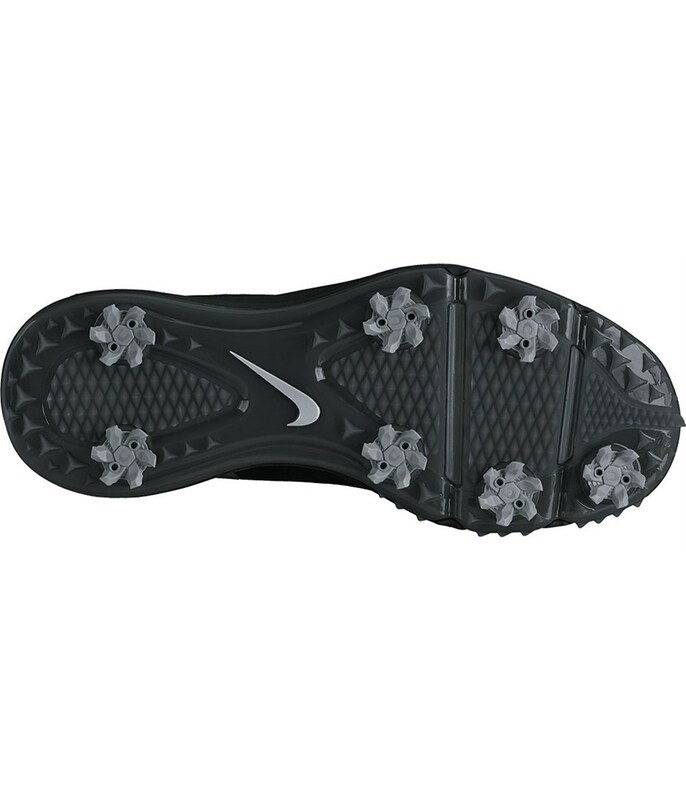 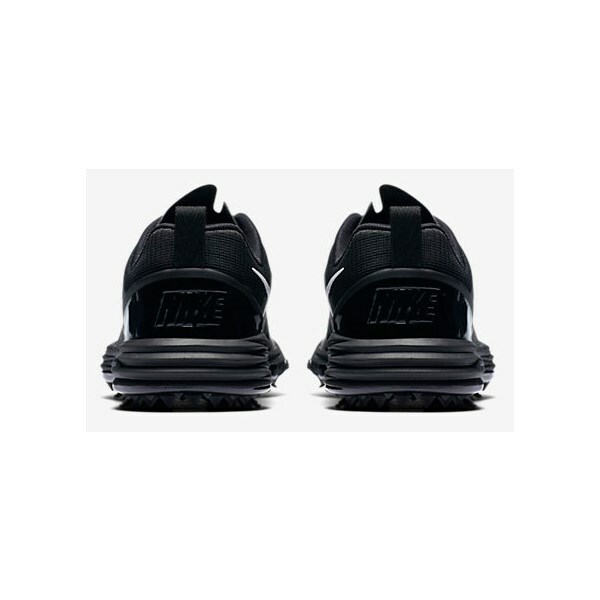 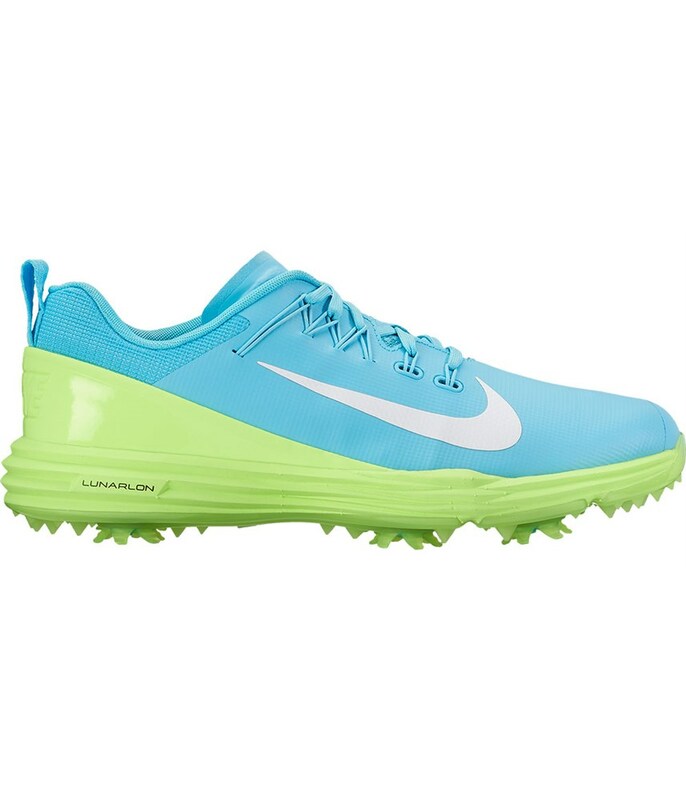 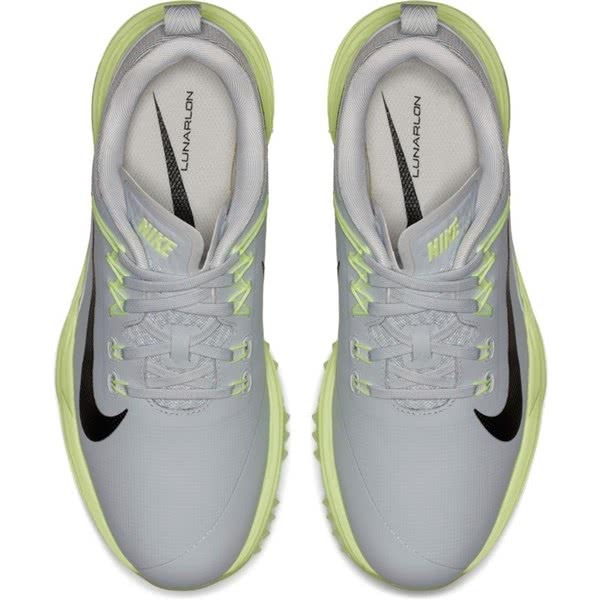 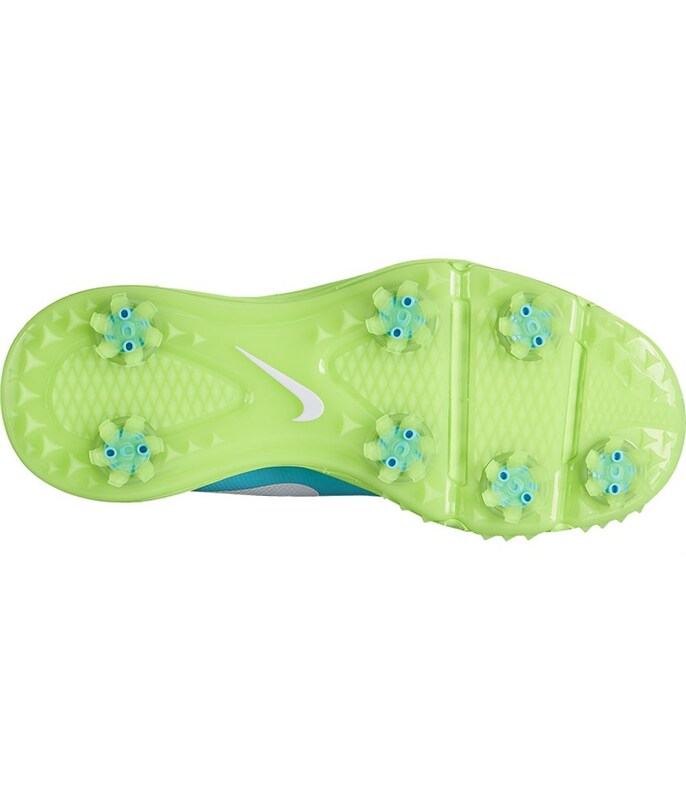 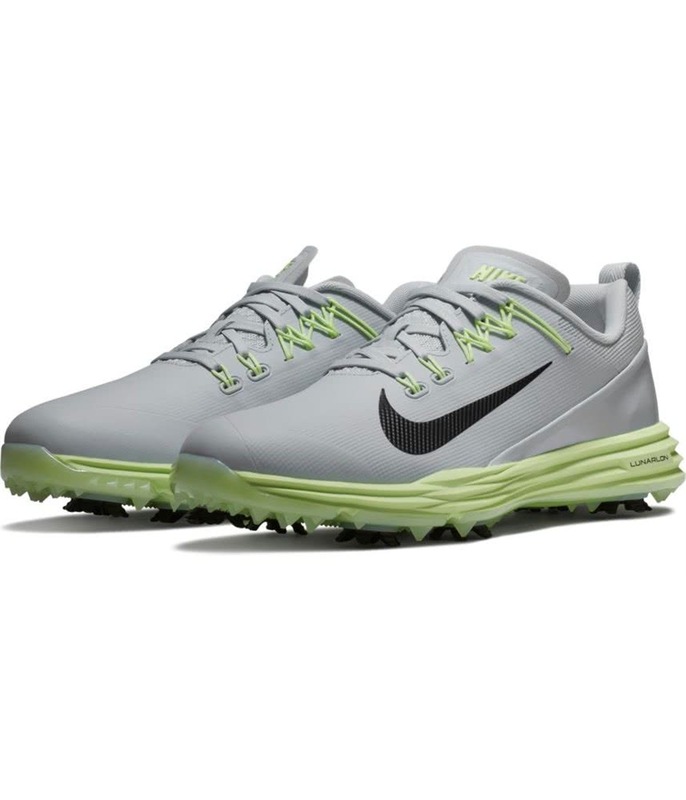 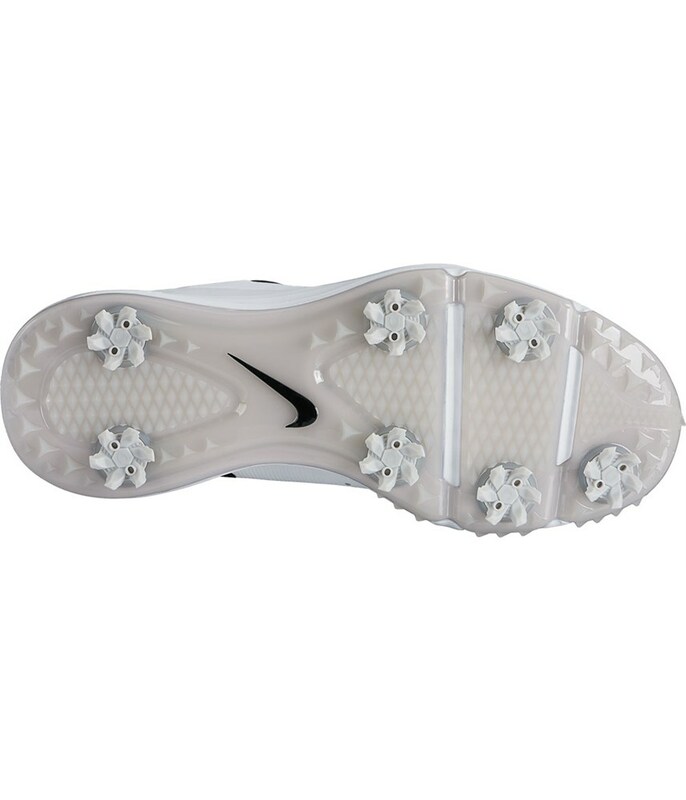 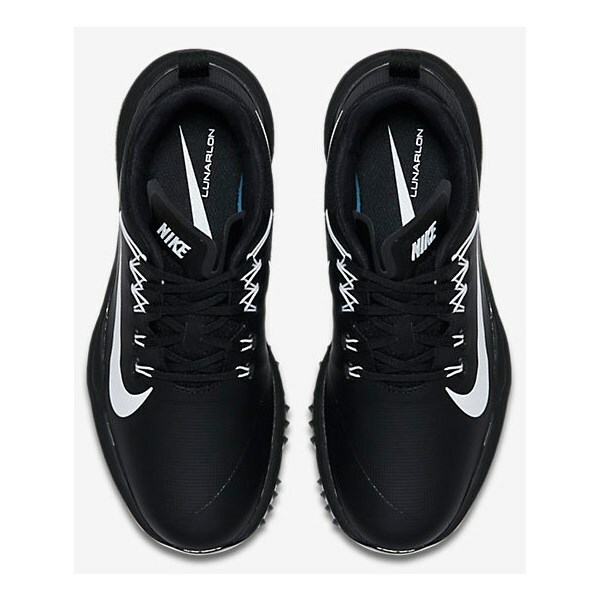 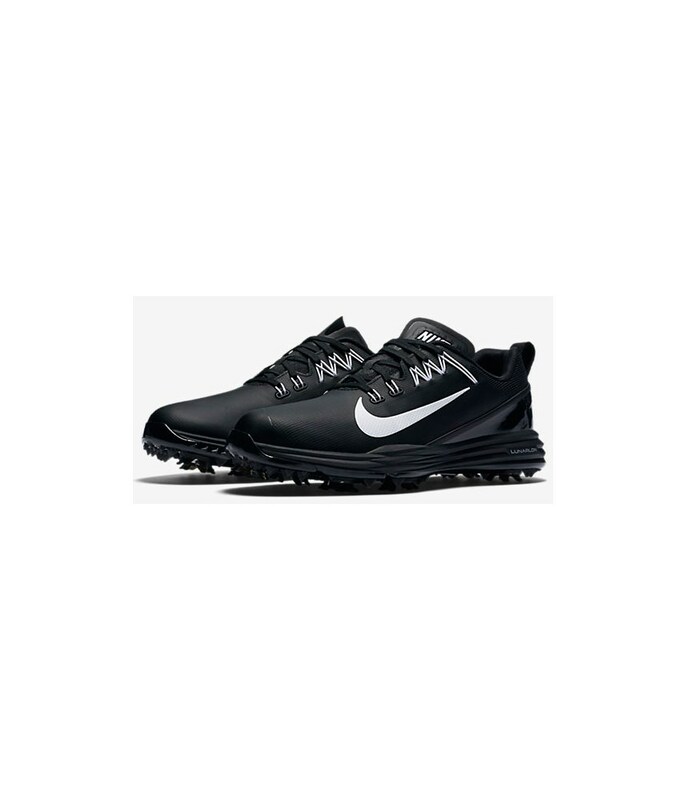 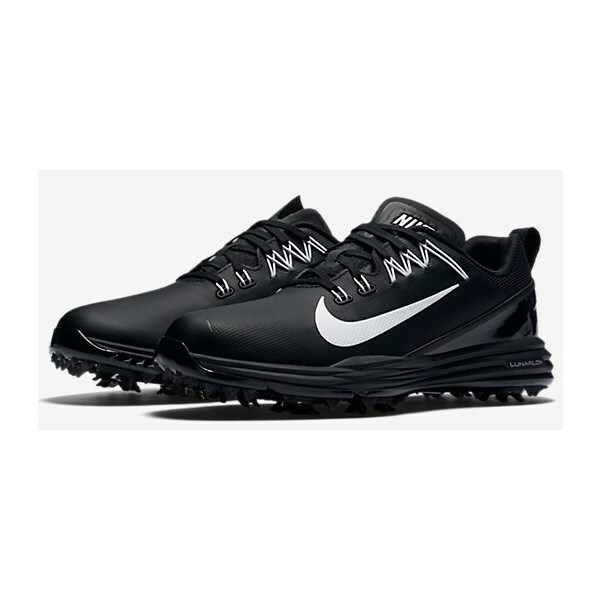 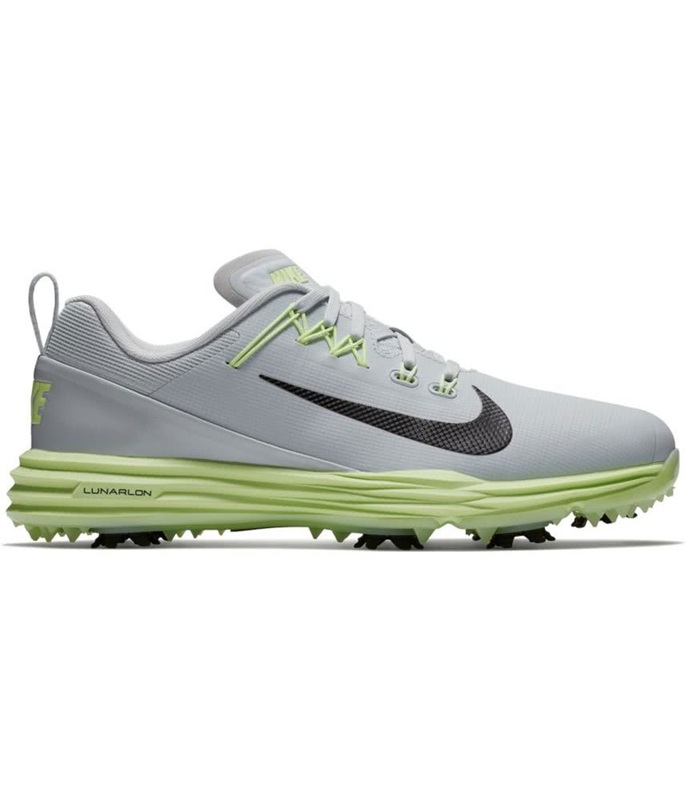 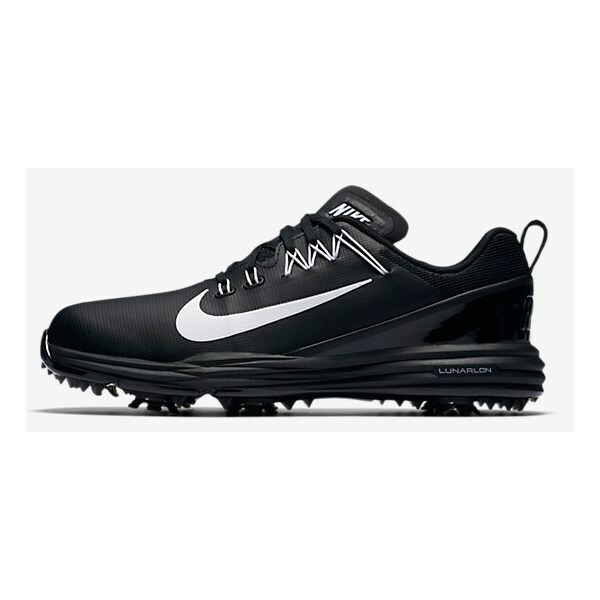 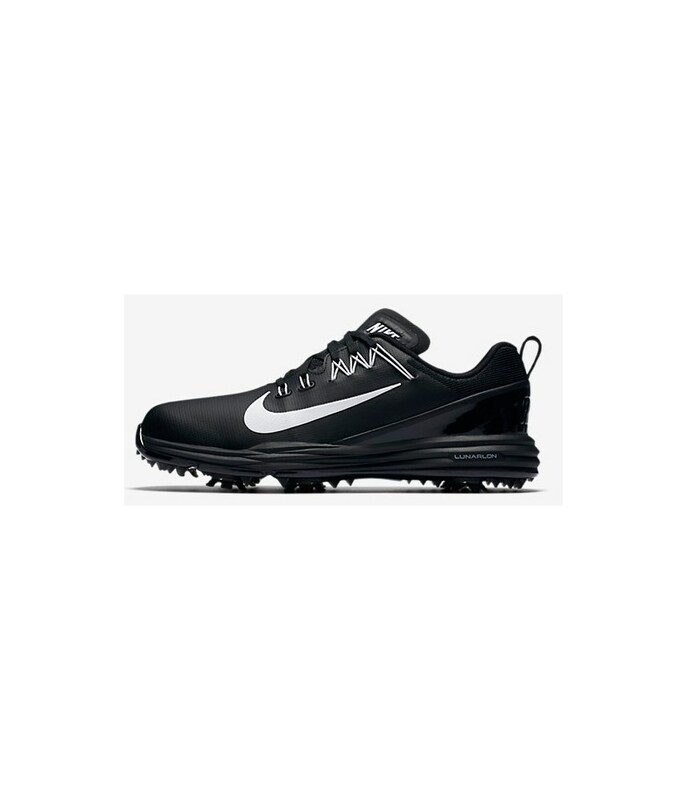 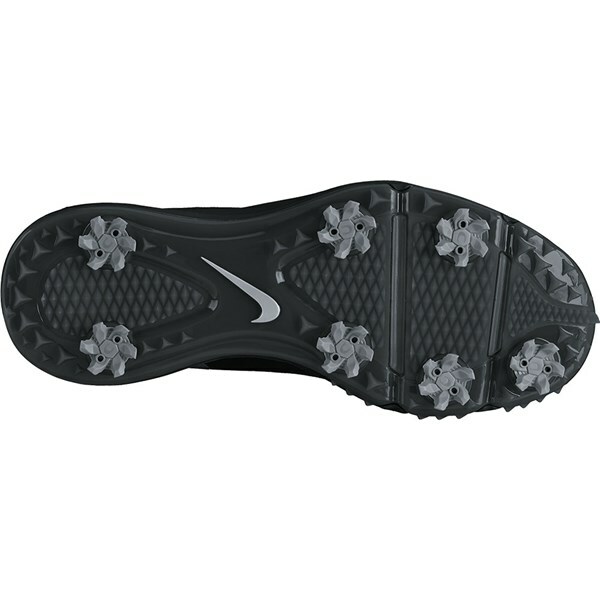 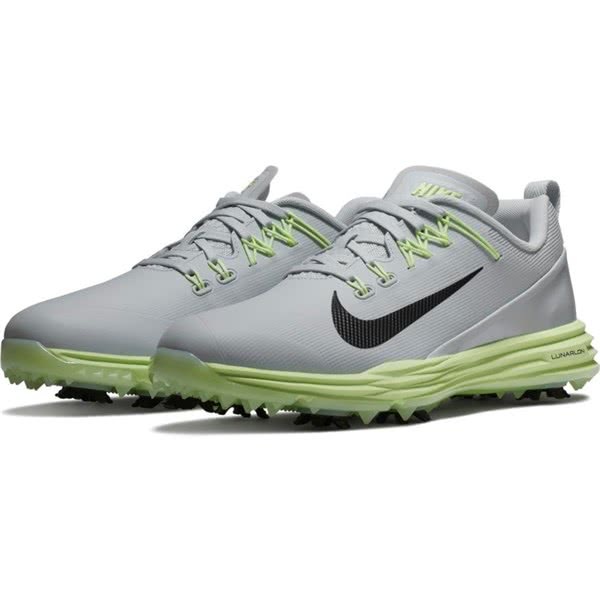 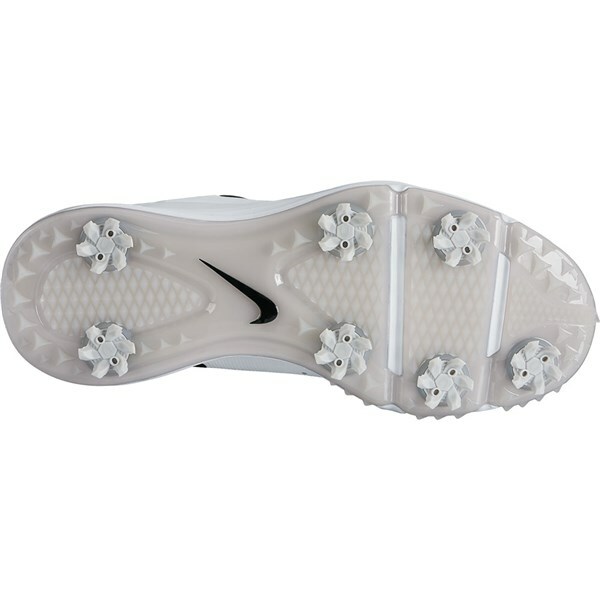 The Nike Ladies Lunar Command 2 golf shoes have a distinctly sporty feel and design to them that will enhance your comfort and provide stability and support on your way round the course. 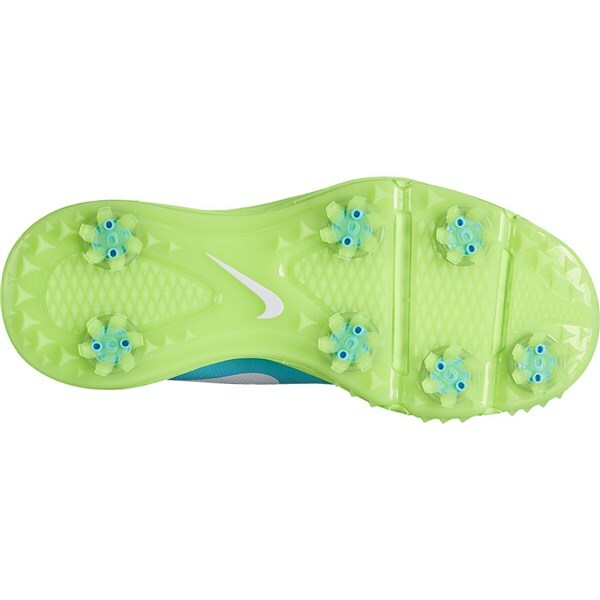 Nike have used their Flywire technology that integrates the laces into the upper for a more dynamic, supportive fit. 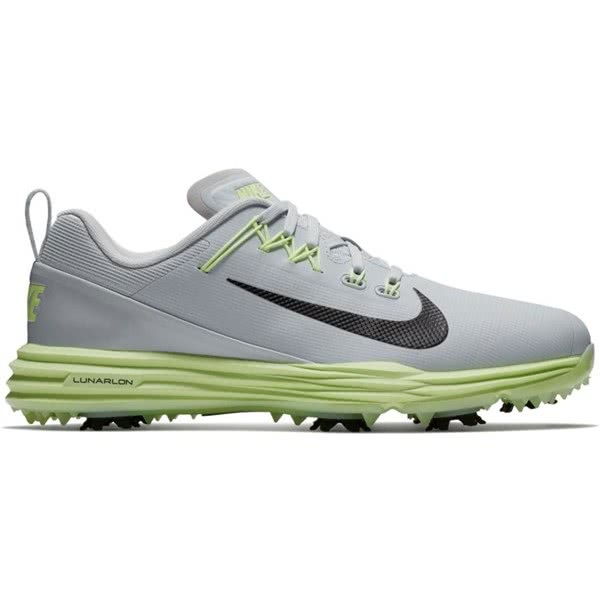 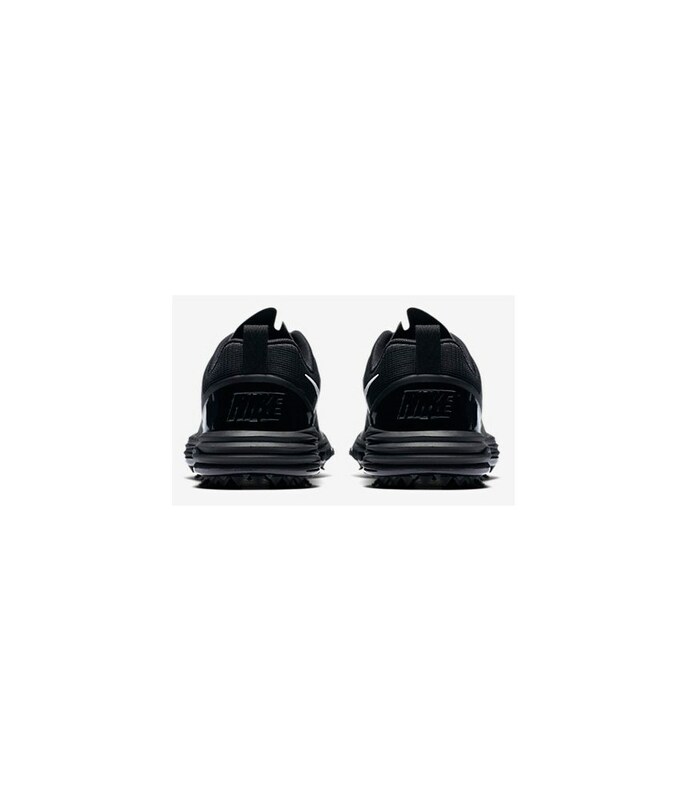 A full-length Lunarlon cushioning has been used in the midsole to provide a responsive ride that will help provide comfort on differing surfaces. 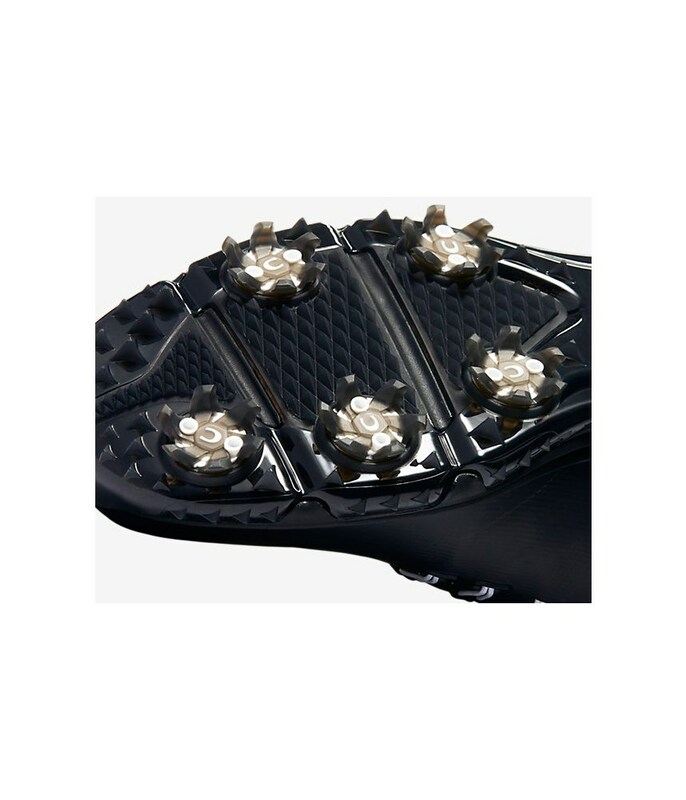 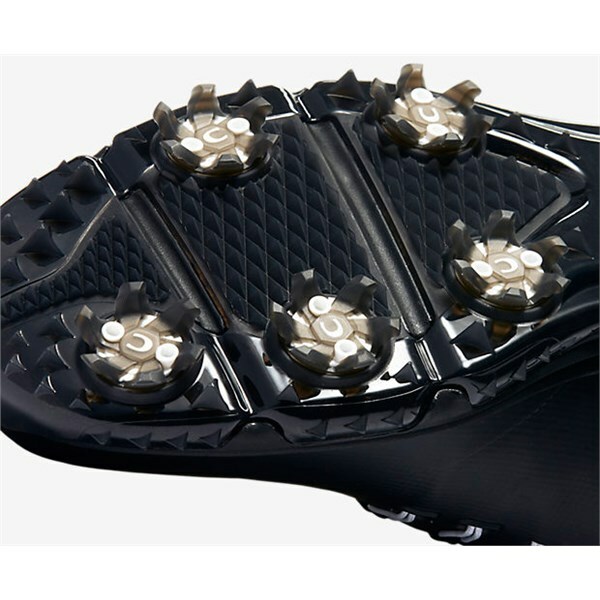 A 7-cleat configuration on the sole of the Lunar Command 2 golf shoe will provide excellent stability, grip and traction.